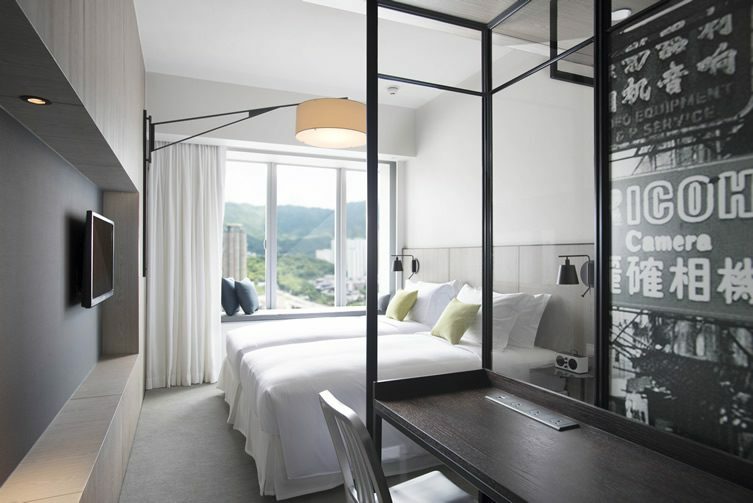 There’s always plenty going on in Hong Kong, and it’s all happening at Pentahotel. 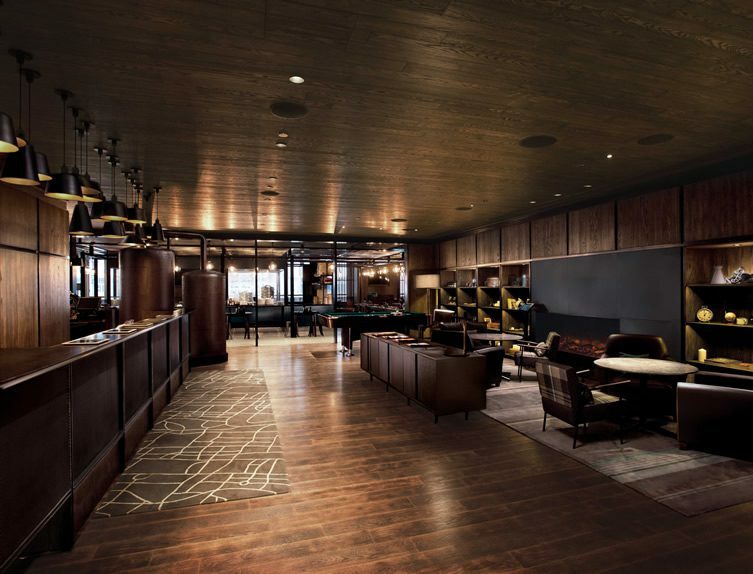 The spirit of Kowloon flows in from the street and infuses throughout this new addition to the international brand, and the designers have gone to great lengths to ensure this venue stands out as not just another big city hotel. 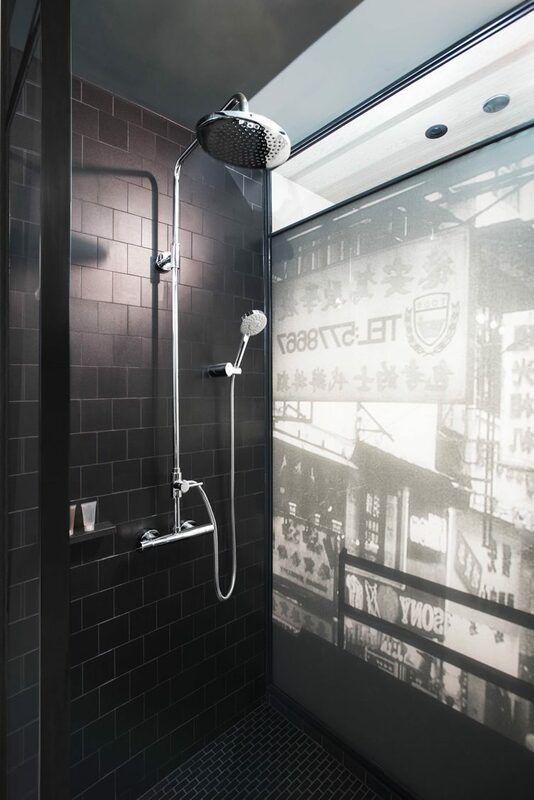 The 695 guest rooms have been modelled on New York loft apartments, but keep a strong Hong Kong identity using endlessly interesting large-scale mono street scenes of the world outside – a stylish and enjoyably moody touch. 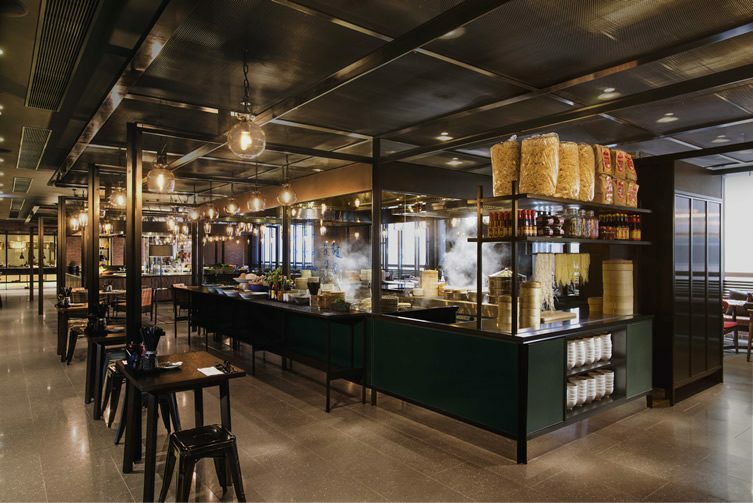 Those wanting to whet their appetites for Hong Kong street food might like to chow down at eatstreet, the in-house food area which offers market-style meals, complete with replica stools, without having to leave the sanctuary of the building. 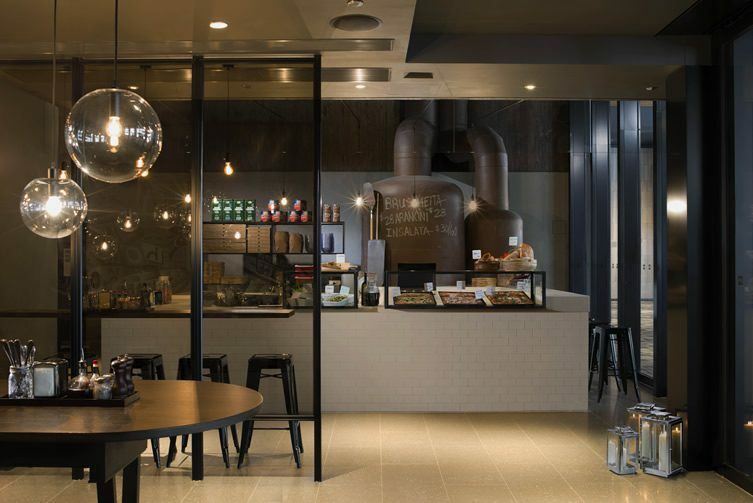 There are other reasons to stay put at Pentahotel, too. The games rooms have lo-fi entertainment in the form of foosball and pool, but you can also go hi-tech with a quick game on the Wii. But when the jet-lag has taken off and the wanderlust becomes overwhelming, there are cool MINI bikes available to explore the neighbourhood. A great place to get amongst the action in Hong Kong.